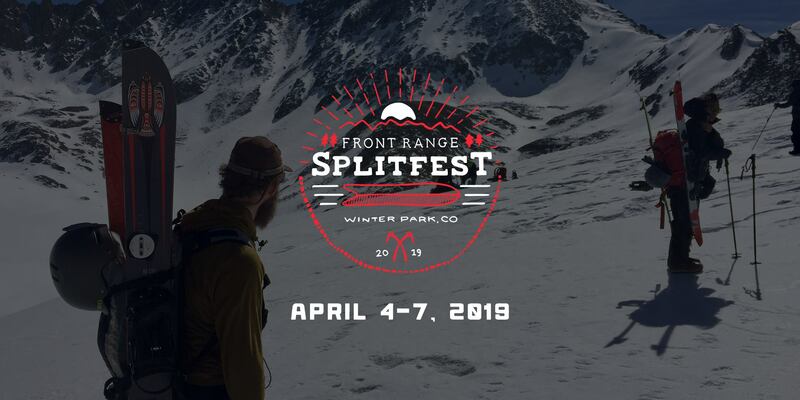 Join us for the 1st ever Front Range Splitfest! 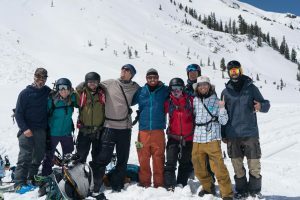 We have gathered the top names in the splitboard industry to provide the Front Range with the amazing opportunity to demo the best splitboards, bindings, and backcountry equipment on the market all in one place. So far we have demos from Weston Backcountry, Venture Snowboards, Never Summer Industries, Cold Smoke Splitboards, Prior Snowboards & Skis, CARDIFF SNOWCRAFT, Amplid ::: next level riding, Spark R&D, Karakoram, CAPiTA SNOWBOARDING, Union Binding Company, REI, The Splitboard Shop, Furberg Snowboards, SP Bindings, and Fitwell USA with more on the way! We will be releasing more info soon so stay tuned and get your tickets today! 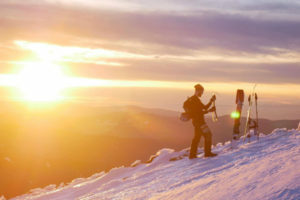 This 3-day demo will allow experienced riders to test boards and equipment at Berthoud Pass and beginner splitboarders will have FREE uphill access at Winter Park to demo splitboards. 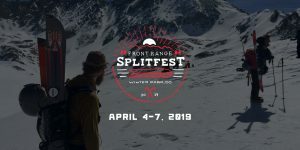 This amazing event is a fundraiser for Friends of Berthoud Pass and American Institute for Avalanche Research and Education. More details and partners coming soon! The NSW Splitfest DownUnder will be held on the weekend of the 23-25th of August in the NSW main range. We will be holding the Friday night entertainment at the Jindabyne Bowling Club in the downstairs room starting at 6pm 12 Bay St, Jindabyne NSW 2627. There will be all the usual trimmings, T-Shirts, give-a-ways, raffles and loads of fun. Some of the prize categories include worst DIY job, most inventive Splitboard design etc. etc. An official list will be out soon so stay tuned! You have the option to stay in Jindabyne, camp in the National Park or my favorite camp on the peaks. Jump on board and meet some new touring partners, the more the merrier! This is a free event, there are no guides so you must be able to make your own terrain decisions.